Miriam is a Managing Partner in the Corporate and Commercial Department. Her principal areas of practice are Corporate and Commercial Law. She advises on Mergers and Acquisitions, Banking and Finance, General Corporate and Tax Law. She is also head of the firm’s compliance and corporate governance division. Peter is a Partner in the Conveyancing Department. He specialises in Commercial Conveyancing and advises on all aspects of Commercial Property. 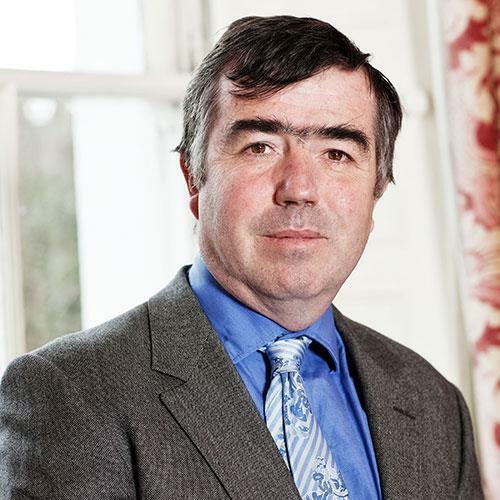 With 40 years’ experience in Property Law, Peter advises many large and high profile property holding companies, as well as individuals, in Ireland. 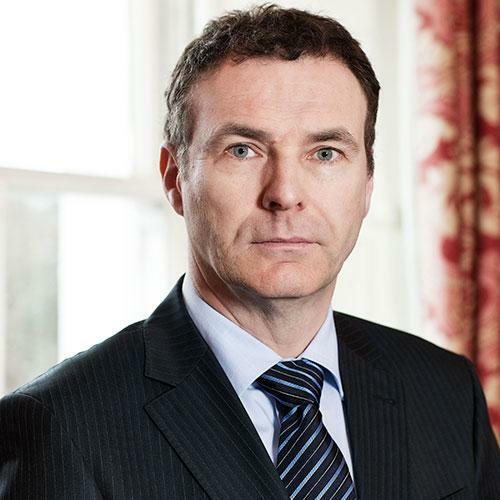 Cian is a Partner in the Litigation Department. 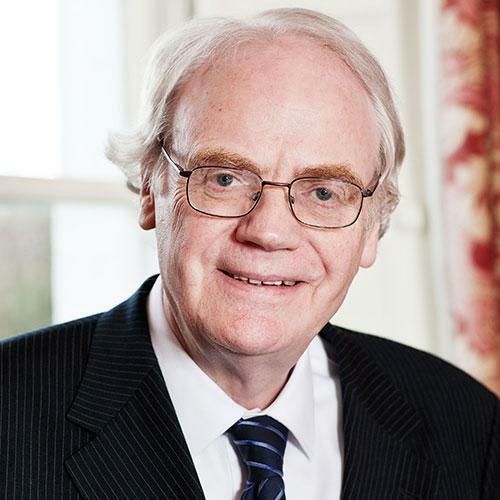 He specialises in Maritime Law and Commercial Litigation, and advises Corporate Clients in relation to Prosecution and Defence of Commercial Claims. Rebecca is a Partner in the Real Estate Department. She specialises and advises on all areas of Commercial Property. She has a strong focus on Commercial Letting transactions advising both Landlords and Tenants. 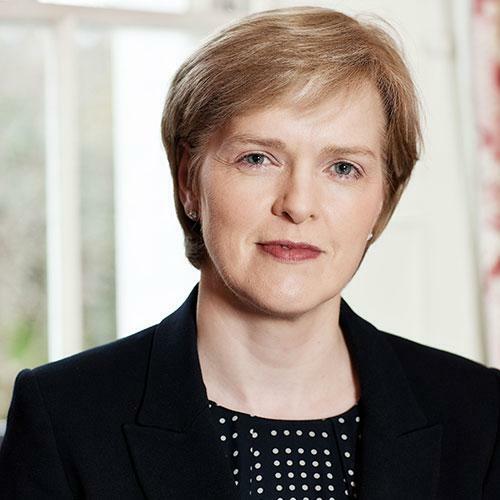 Rebecca has extensive experience in the jurisdictions of both England and Ireland. 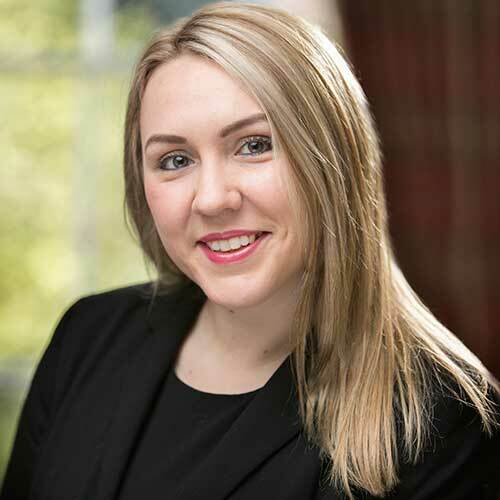 Niamh is a solicitor in the commercial department. 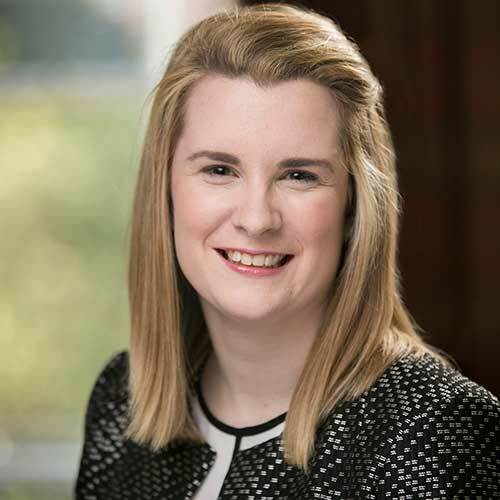 She works across all areas of commercial law with a particular focus on commercial conveyancing and commercial contracts. Sophie is a solicitor in the commercial and corporate department. 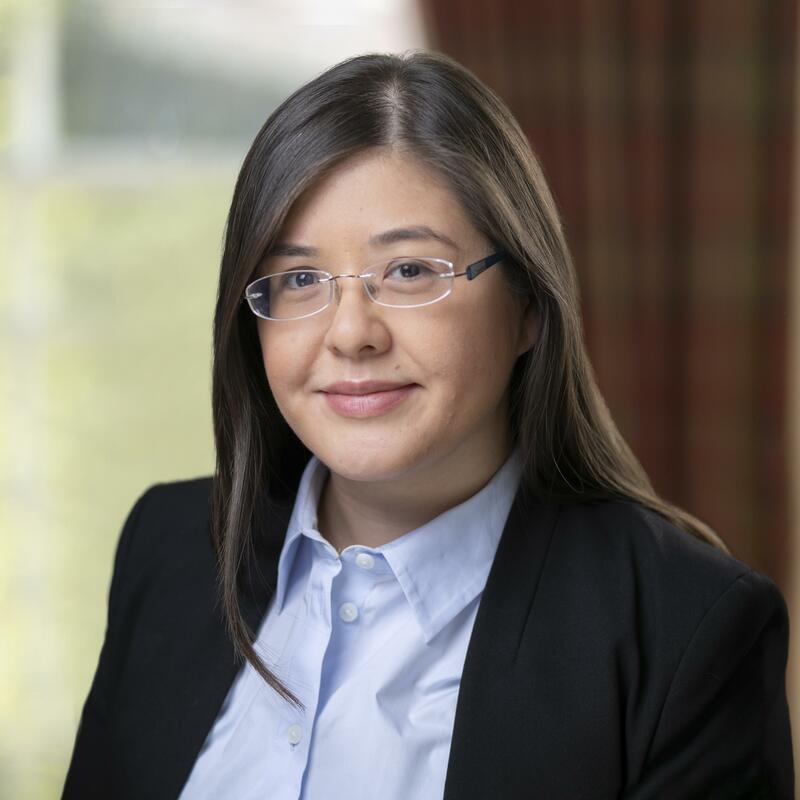 She works across all areas of corporate law and commercial law with a particular focus on mergers & acquisition, property law, corporate restructuring and fundraising transactions.